Our view from the balcony of our hotel room. 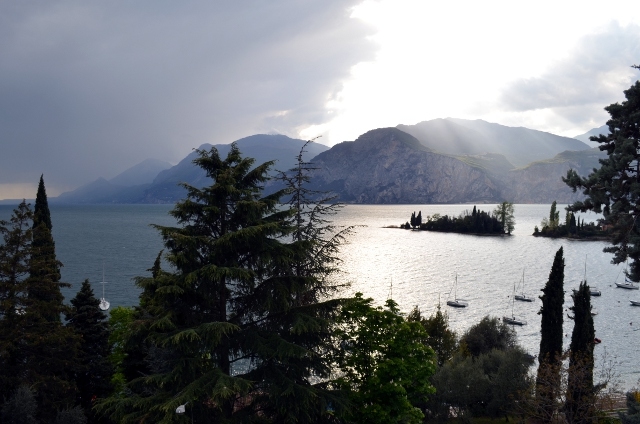 Val di Sogno – our bay. 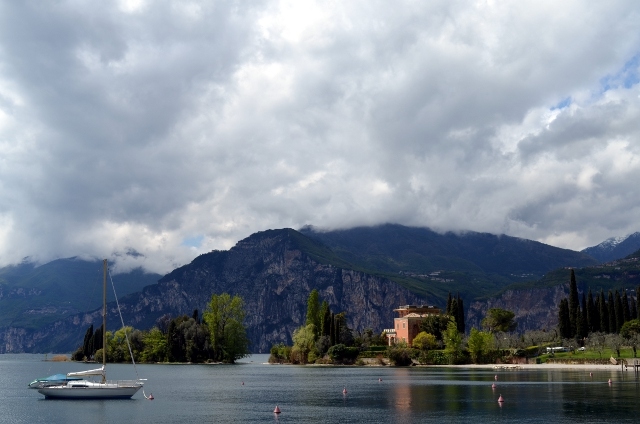 This entry was posted in Miscellaneous, Travel and tagged gardasee, lago di garda, lake garda, malcesine, travel on 22. April 2012 by Chris. beautiful – pictures and places! Mille Grazie. But yeah, the view is stunning!